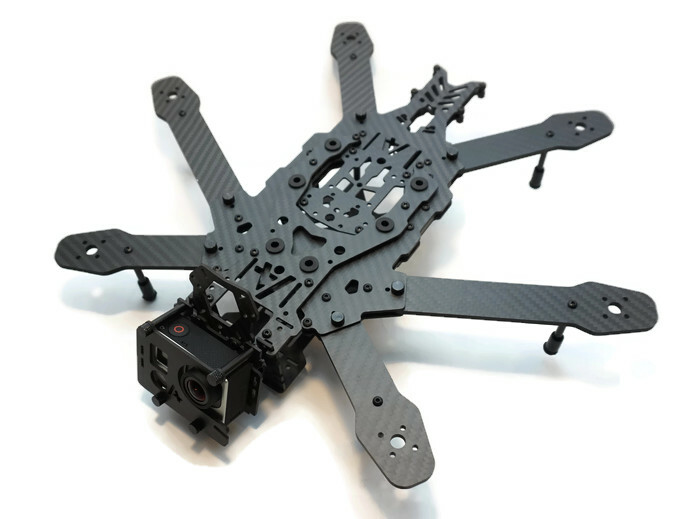 This frame comes with Integrated Power Distro Board, mounting hardware, nylon hardware to mount a flight controller, anti-vibration bobbins and aluminium standoffs. 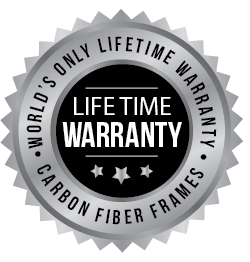 The arms and dirty center plates of this model are backed by our lifetime warranty. 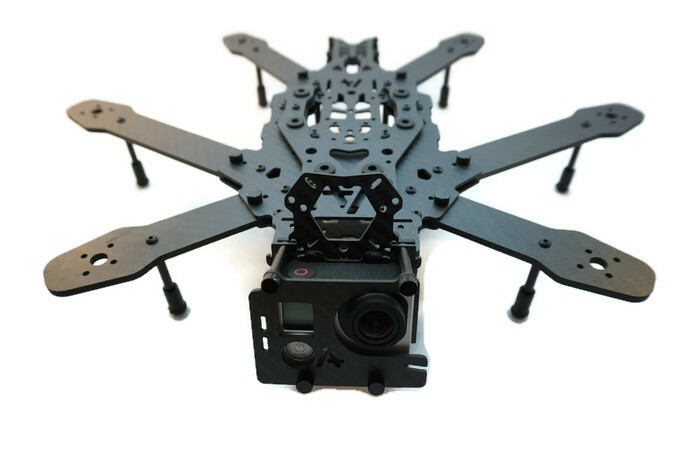 This is the single best hex frame on the market wether you want to fly long endurance runs, free style, or race this tilt hex will beat your expectations hands down with a low-c 4,000mah you can get up in to +9min with no problem and that's not at a hover! 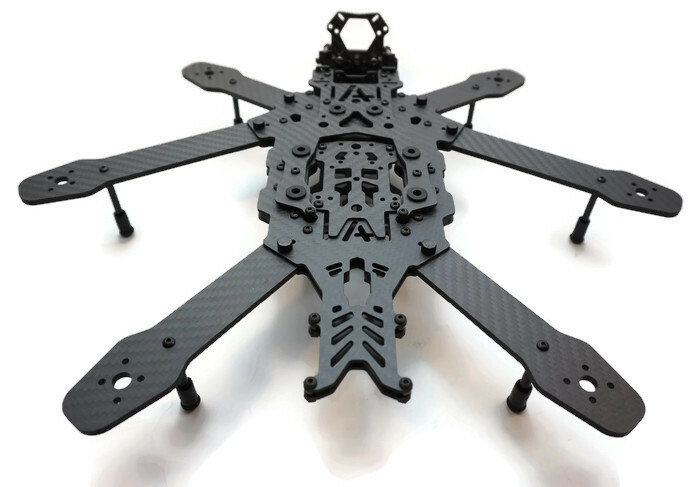 Thanks for your time I love my tilt hex from Armattan! cheers to Chris , Randi, and everyone else that helps make them the best in the world, Armattan all way.